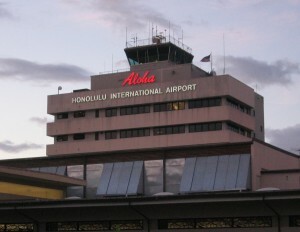 An airplane bound for Japan was forced to return to Hawaii after a violent passenger insisted on doing Yoga instead of sitting on his seat, the FBI said. Hyongtae Pae is accused of yelling at crew members and shoving his wife, the USA Today reports. During meal time, Pae allegedly insisted on doing Yoga and meditating at the back of the plane and became enraged when he was told to return to his seat. Pae also is accused of trying to assault Marines who were on the flight and tried to coax him back to his seat. The complaint alleges he also threatened to kill passengers, saying there is no god. Posted: 3/31/16 at 8:43 AM under News Story.